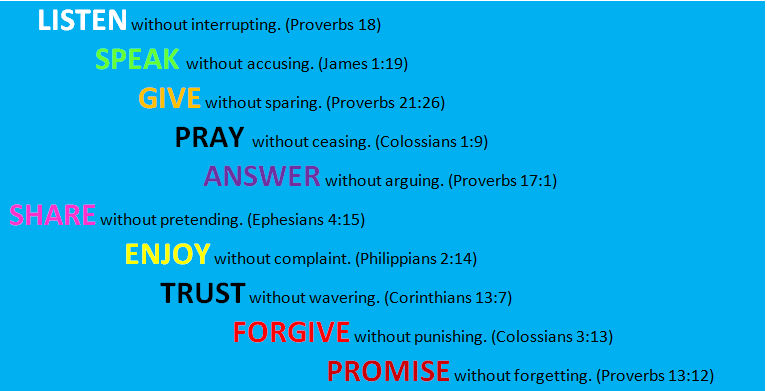 We have all the above because of unconditional love from our Creator. Do we give in return unconditional love to those we come into contact with? Love is everything, to love and to be loved is the greatest thing you can ever have in the world. Remember love can’t be bought as it is one of the inexpensive rear gifts you can ever receive. When lost illness, depression, stress and even death knocks at your door. A bell is not a bell until you ring it, a song is not a song until you sing it and love is not love until it is given away.